Talent Agency Open Auditions for Kids and Adults in L.A.
Seeking new talent in Los Angeles to expand the Adult commercial & print divisions, and Youth commercial & theatrical divisions. An established bi-coastal, licensed, SAG-AFTRA, and Equity-franchised agency. Seeking both union and nonunion talent for new representation. Please bring a copy of your head-shot and resume! Sides will be provided in cold read fashion. Please see the following pdf for the casting call flyer. City or Location of call: Los Angeles, CA. 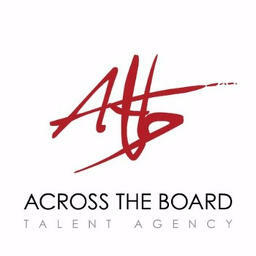 This casting notice was posted by: Across The Board Talent Agency Open Call Auditions!